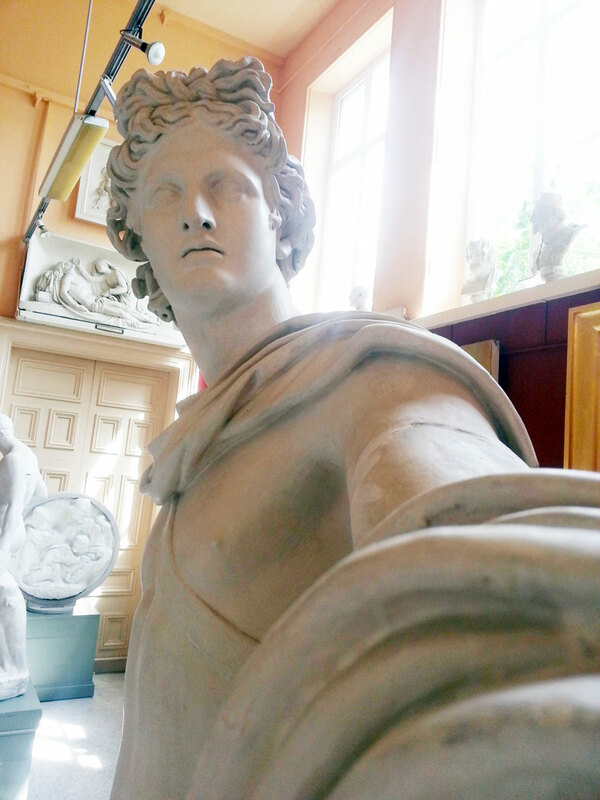 The rise of the selfie has no boundaries, now even stone statues are getting in on the act. Well, almost. 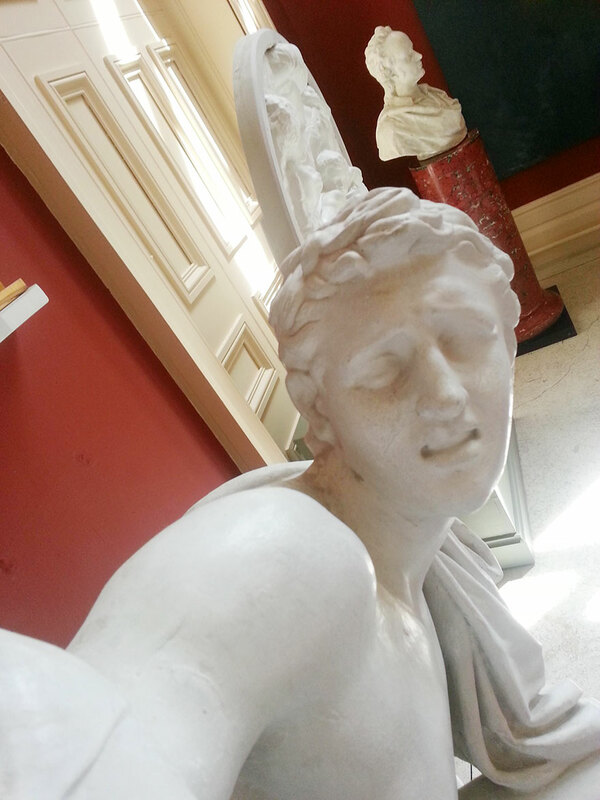 During their tour around the Crawford Art Gallery in Cork, one redditor spiced up the visit by simulating selfie-taking from the statues on display. 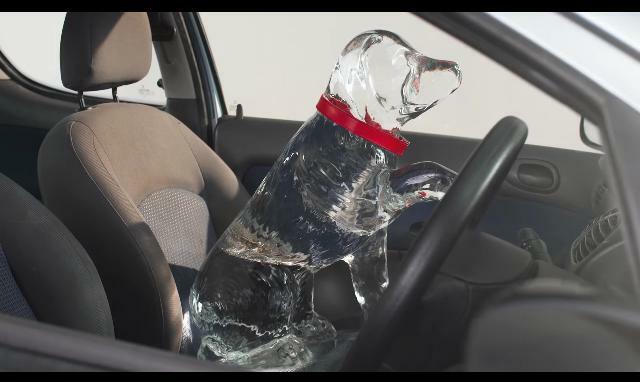 Now the sun is shining and we’ve brushed the dust of our sunglasses, a common issue rears its head once again: leaving your dog inside the car. It’s an action often enacted without thinking, but can be fatal; as just 20 minutes in the rising heat has the potential to end a dogs life. Therefore, the need to raise awareness is huge – and the Dogs Trust have taken it upon themselves to do just that. 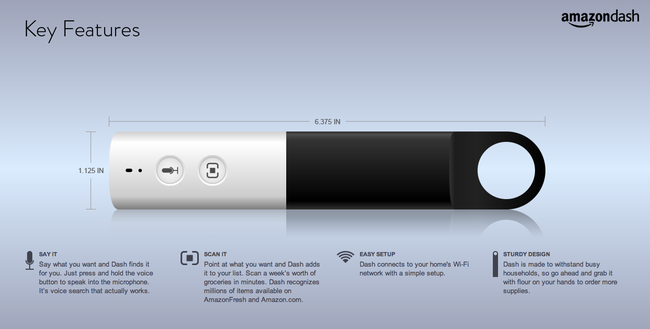 Shopping just got savvy with Amazon’s new toy: Amazon Dash. The Wi-Fi enabled barcode reader is probably the most accommodating aid in its field, as all you have to do is scan the item you’re running low on – or use the microphone to verbally record the item – and it’s automatically added to your AmazonFresh account. The scope of this tool covers pretty much anything on Amazon.com too, with deliveries able to arrive the next day – if you order before 10am. Currently, it’s only available to AmazonFresh Prime users (so if you’re not in Western America, that’s not you) and will set you back $300 annually. However, this has great potential and could ignite Amazon’s quest for global grocery dominance if competitors don’t react quick enough. Continuing with their “you’re not you when you’re hungry” strapline, Snickers Australia turned their attention to builders. 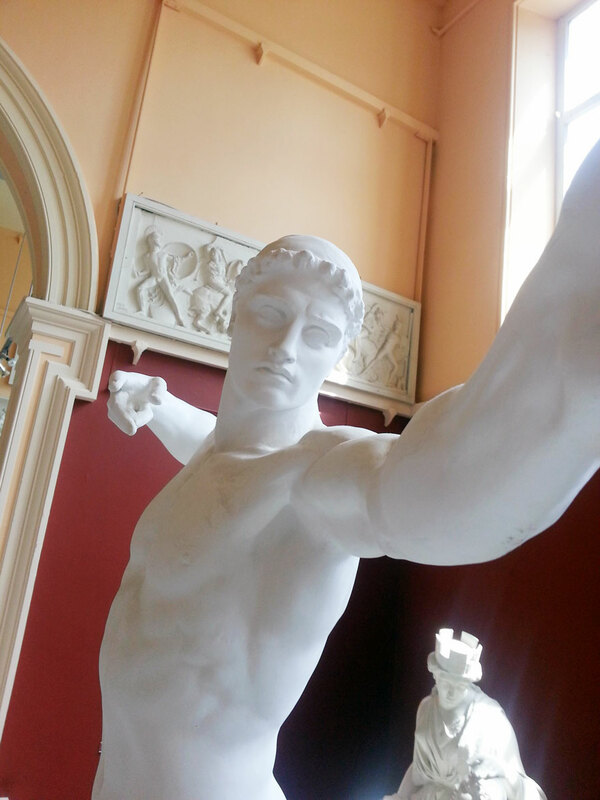 Famed for heckling female passers-by – often with the wooing words of “Oi oi!” – they decided to turn this on its head. Completely against public expectation, the builders instead shouted messages of feminism and equality from on high, such as “I appreciate your appearance is just one aspect of who you are”. Kickstarter has seen yet another ingenious invention launch on its platform: NailSnaps. Thanks to the two LA founders, you’ll be able to turn your chosen Instagram photos into nail polish stickers – and given the huge female user base of this social network – it’s a very savvy extension.